Shopping for a rear lower tie bar for your vehicle? Check out the selection of Megan Racing Rear Tie Bar offerings we have. The purpose of a rear lower tie bar is to improve chassis stiffness by connecting the driver and passenger side of the chassis together. This results in decreased body roll when you are pushing the vehicle to it’s limit. Additionally this will make the vehicle feel more planted and in control Finally this is an upgrade that is quite easy to install and does not cost alot to purchase. In conclusion installing a rear lower tie bar is a great inexpensive upgrade that will make your vehicle more fun to drive. In other words this is a no brainer to upgrade to a Megan Racing rear tie bar! Driven By Style has been an authorized Megan Racing retailer for over 10 years now. 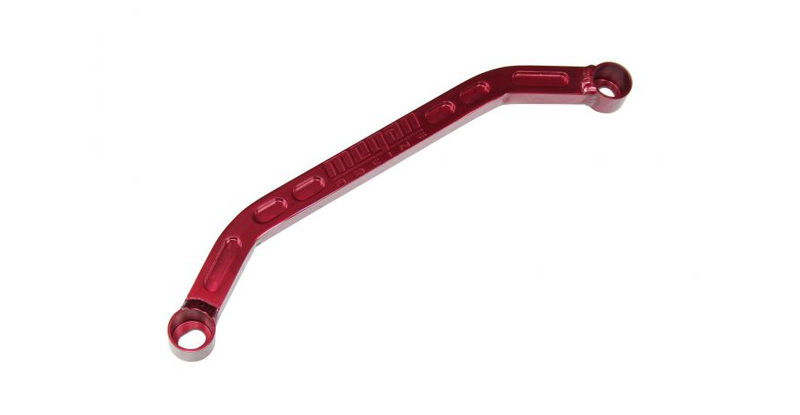 We have the experience and knowledge to answer any questions you have about rear lower tie bars. Furthermore we guarantee the lowest price on Megan Racing performance and suspension upgrades. Copyright © 2009 - 2019 Driven By Style LLC. All rights reserved.